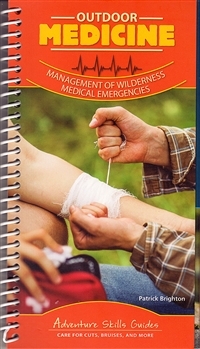 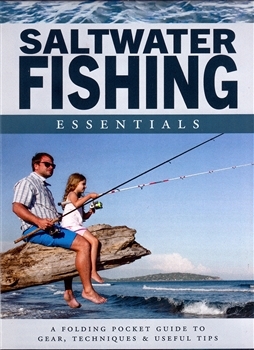 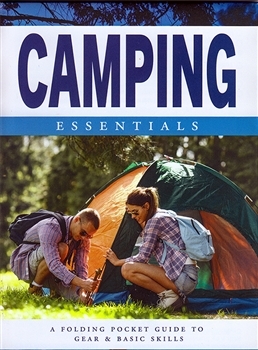 Description: Mountain N' Air Books is your provider of outdoor sports literature. 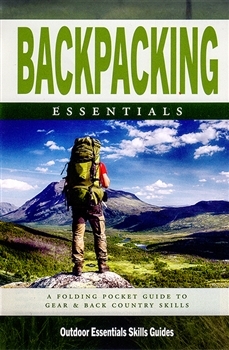 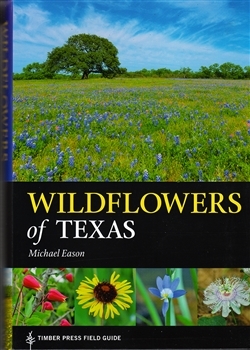 Visit today for hiking books, maps, outdoor sports guides and adventure travel stories. 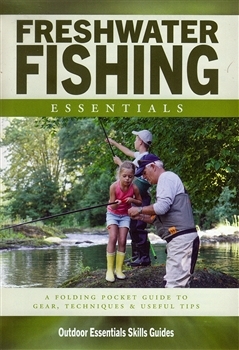 Mountain N' Air Books is your provider of outdoor sports literature. 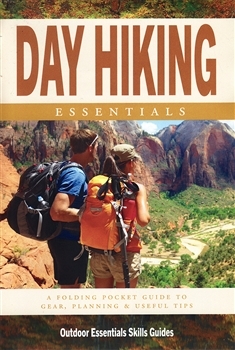 Visit today for hiking books, maps, outdoor sports guides and adventure travel stories.